We understand Melbourne’s Eastern suburban lifestyle and have the ability to create beautiful home designs that reflect your interests and vision. Learn more about our work and what we do, give us a call on 1300 364 495. Our passion is to create amazing, liveable, sustainable, economical, contemporary lifestyle homes. You are guaranteed 100% commitment to your project through this collaborative partnership. We absolutely believe in every project we undertake be it commercial, residential, rebuild or renovate. Building is just what we do. 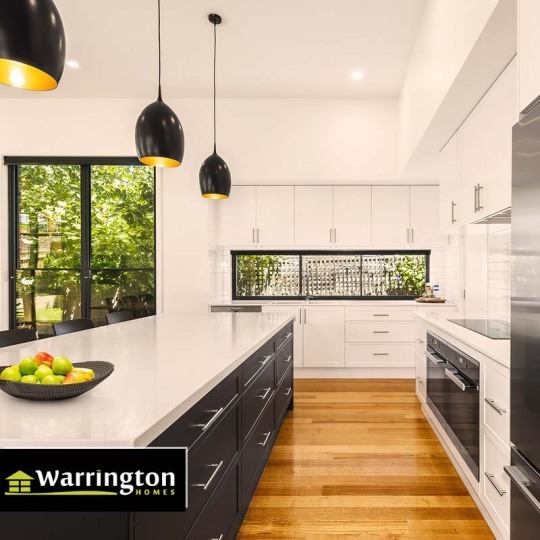 If you are seeking a quality building company that is committed to quality craftsmanship and values professional integrity with the ability to bring decades of construction experience to your project, then Warrington Homes looks forward to hearing from you.